Back in November, Big Earth producer Russ Malkin and I were part of an amazing adventure, trekking across the Sahara Desert near the Morocco/Algeria border. For eight days, we and about thirty other hardy souls crossed undulating orange sand dunes, parched plains and steep rocky crags on foot, camping by night in Bedouin tents under the Saharan stars. Along the way, I filmed and photographed the adventure and some of my photos from the expedition feature in Russ’s new book, just released, Big Earth: 101 Amazing Adventures (it’s Adventure 91). 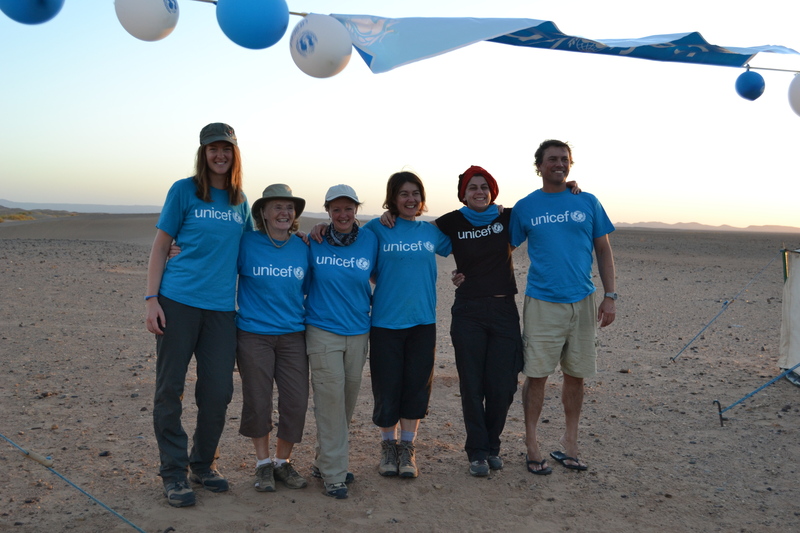 Apart from having a brilliant adventure, the purpose of the trek was to raise money for a good cause – in this case UNICEF. This kind of trip, combining fundraising with adventure travel, is becoming increasingly popular – and I can honestly say it was one of the most fulfilling experiences I’ve ever had. It ticked all the boxes of a real adventure – we were travelling well off the beaten track and really roughing it! And undertaking such a challenge for charity meant that when it got hard (and believe me, it was no walk in the park!) we were all compelled to keep going. 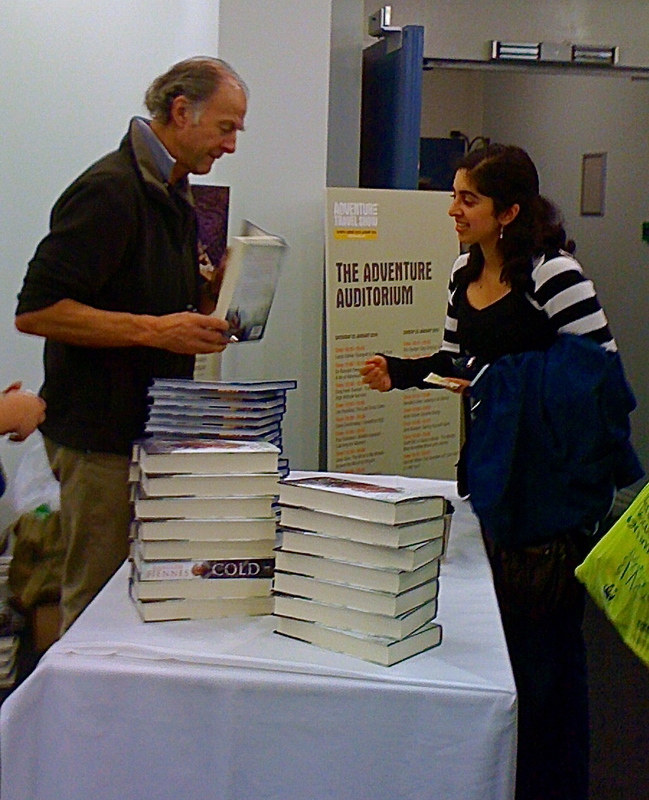 So grab a copy of 101 Amazing Adventures to be inspired for your own adventure: http://www.amazon.co.uk/Big-Earth-101-Amazing-Adventures/dp/0593066111. And visit the UNICEF website http://www.unicef.org.uk/Fundraise/Get-active/Trekking/Namibia-trek/ to sign up for their next Africa trek in September (hurry, though, places are limited!). I promise you, it’s a life-changing experience that will stay with you forever. 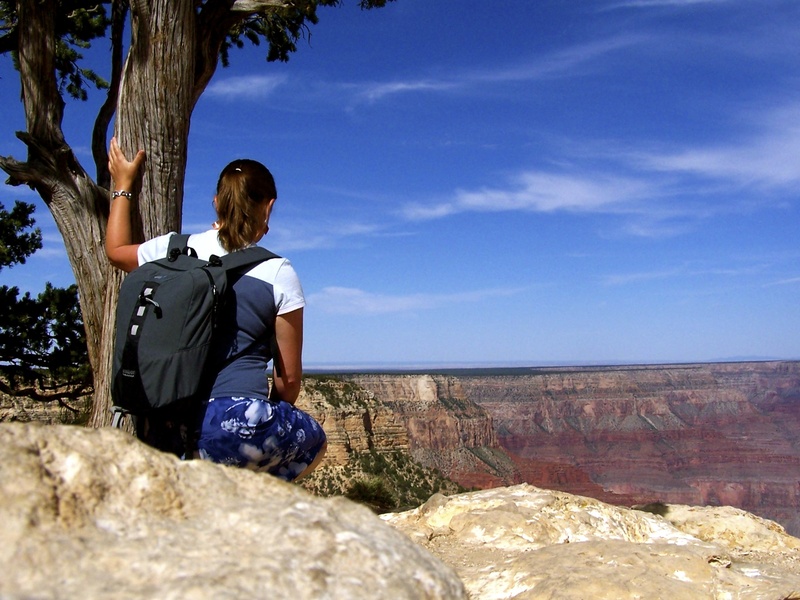 This entry was posted in Adventure Travel and tagged 101 amazing adventures. 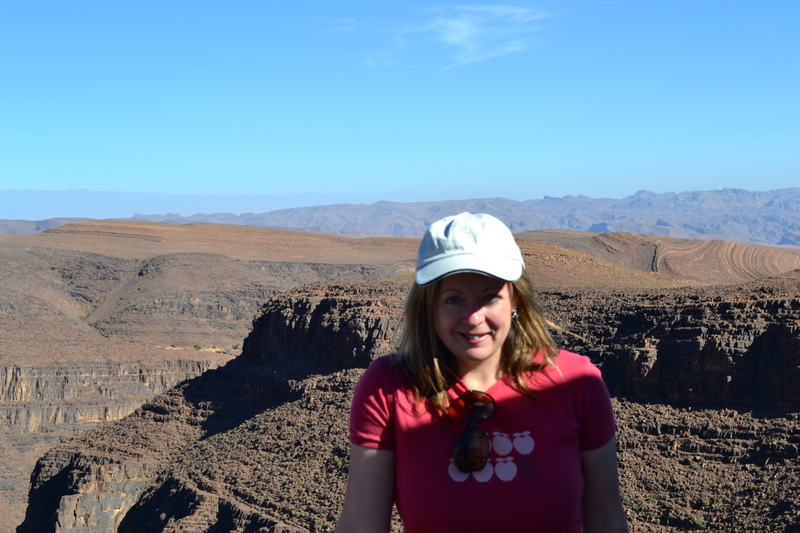 unicef, morocco, russ malkin, trekking on April 29, 2011 by Jeanie Davison.